Connect with hunting and outdoor explorers. 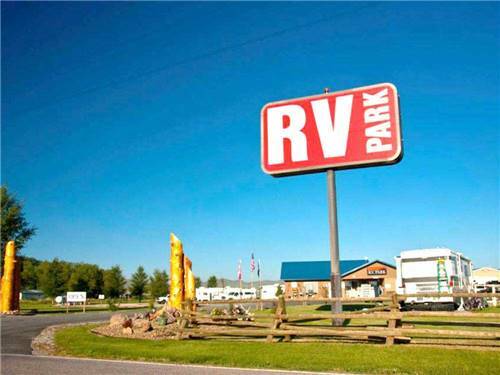 RV parks and places with or near great hunting and hiking locations. AZ Peace Trail OHV Adventures from completely updated park! Bring your OHV and explore the 675 mile Arizona Peace Trail and the beautiful Sonoran desert with sunny weather year round! Rides leaving the park daily. 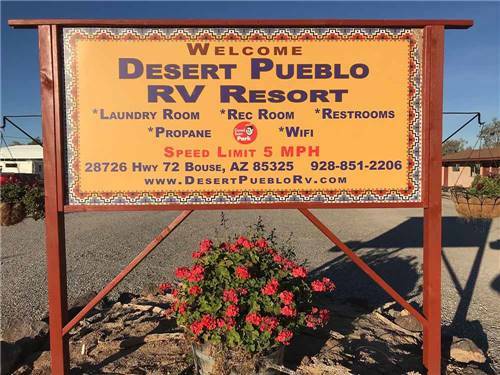 Super sites, commercial laundry and more for your comfort. 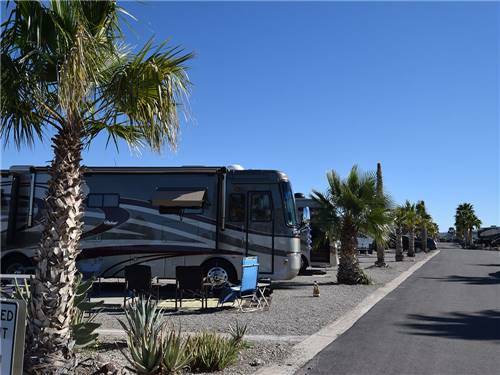 Rent a 2 seater or a 6 seater & enjoy a full or 1/2 day on the desert trails around us. From Devil's Bridge to Shaman's Cove you won't believe the views. Have lunch in the ghost town of Jerome or visit Indian Ruin Honanki. Gateway to Lake Mead & Grand Canyon West. 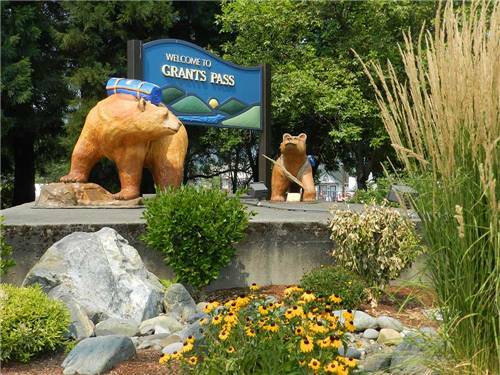 Explore on ATV, hike, bike, raft, visit the Skywalk, prospect gold & enjoy the scenic vistas. 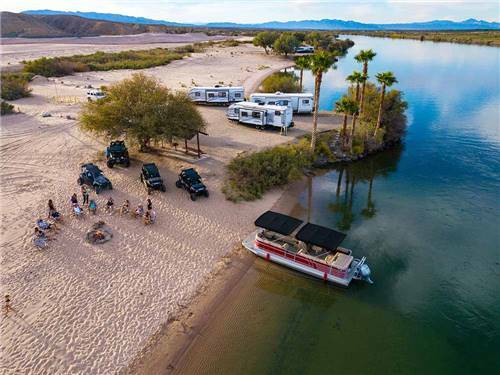 Experience Lake Mead 16 mi away. 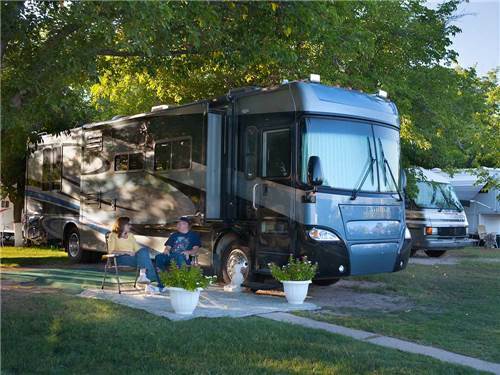 Bring an RV, tent or reserve a cozy cabin. Book Now! The Arizona Peace Trail is a 750 mile long Off-Highway Vehicle (OHV) Loop Trail that explores the dramatic and remote Sonoran Desert landscapes of western Arizona. 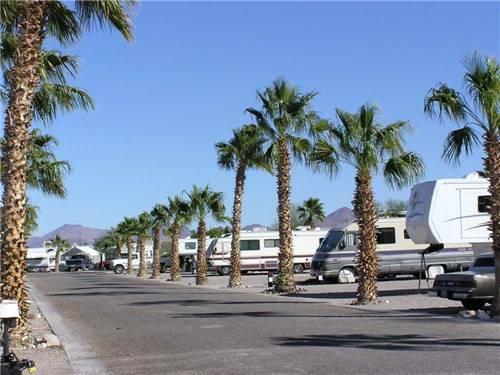 Within minutes of the resort you will have access to ATV trails and miles of fun areas to explore. There are great places nearby to walk and bicycle. 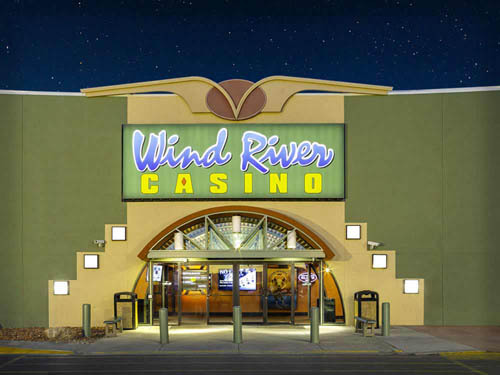 This top rated resort has tons of fun right here on site too! Hot Springs has so much to offer, from the 3 beautiful lakes with all types of water sports, to the historical bath house row. Walk the Grand Promenade and visit the 100+ hands-on exhibits at the Mid-America Science Museum. 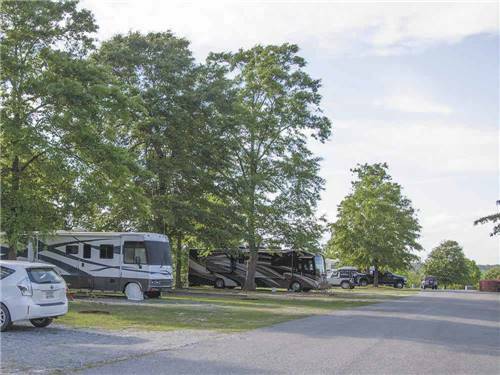 On the banks of Lake Chicot, near the MS River, Chicot City is home to some of the best hunting and fishing; duck, deer, crappie, catfish and lg mouth bass. 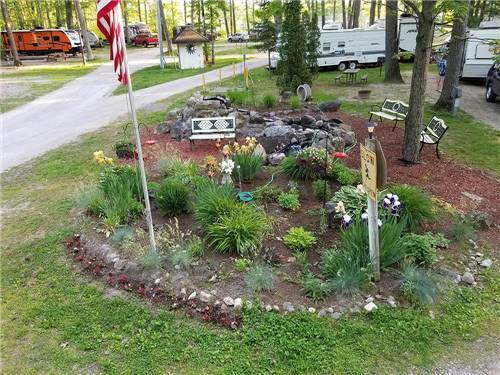 We have a boat dock, ramp and cleaning station, cottages available. 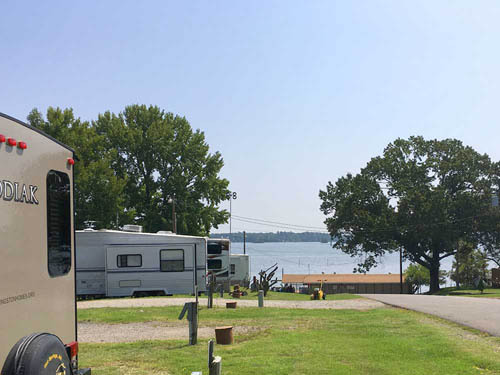 Located just off Hwy 10 NW of Little Rock, AR, 'Harris Brake Lake' is a fisherman's Paradise, featuring Crappie, Bass and Catfish. The Resort features a large variety of bait. There is also great duck hunting in the area. 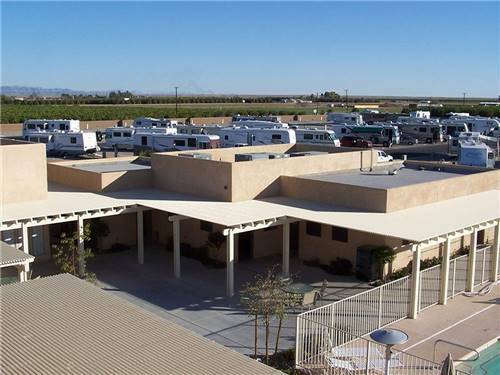 Centrally located, Boulder Creek RV Resort in Lone Pine, Ca. 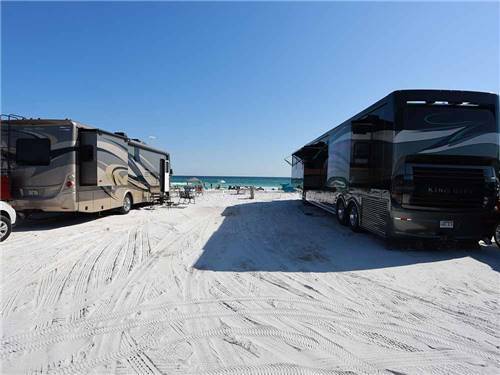 has endless recreational possibilities. Hike Mt. 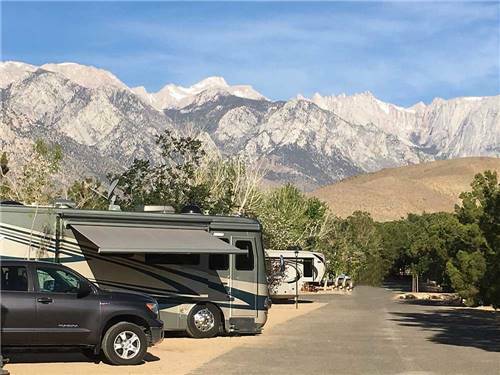 Whitney, visit the Alabama Hills or bring your OHV and explore the many trails, some right from the park itself. Close to Home...Far From Everyday! Take a self-guided tour on our groomed nature trails or set sail on our Yacht Tour. For those looking for more adventure, we offer water sports & off road rentals as well as boat slips, a 7 lane launch ramp & 24/7 gas dock. Welcome to the adventure capital of Colorado! 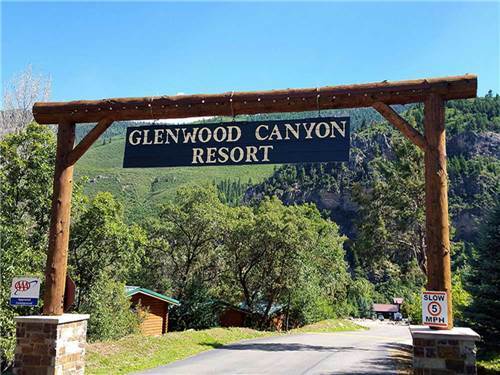 Activities and adventures in the Glenwood Springs area will keep you busy for several days. In fact, we're pretty sure you'll run out of time before you run out of things to do! Adventures in our high mountain lakes and National Forest. 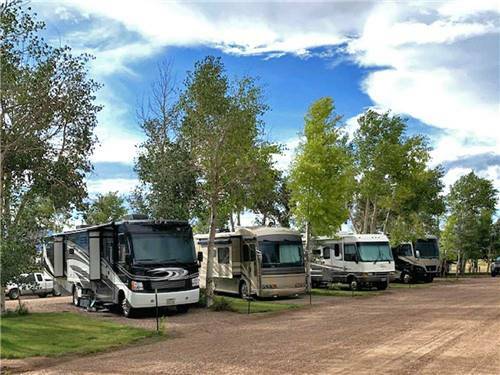 Hiking and fishing, mountain biking, camping and horseback riding in La Veta and Spanish Peaks Country. Just one hour's drive to the spectacular Great Sand Dunes National Park. Hiking, Biking, Rafting, Fishing, Off Roading and more! Hike and bike in National Forests and State Parks. Raft the rivers of Colorado, Arizona and Utah. Fish in lakes, rivers & reservoirs. Off Road the many trails of Mesa Verde back country. Close to all your adventures! 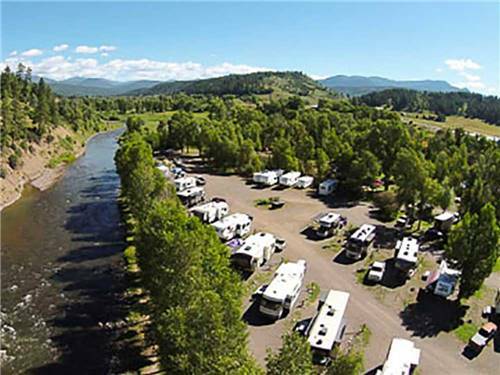 You will find plenty to do in the Pagosa Springs area. 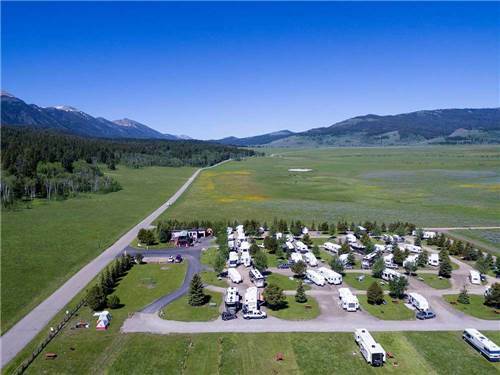 Known for its hot springs, top rated fly fishing, endless trails for hiking, running, off-road use and horse riding, plus golfing. Peacock Meadows, CO offers endless opportunities for fun! Golf, hike, river raft or mountain bike in National Forests. 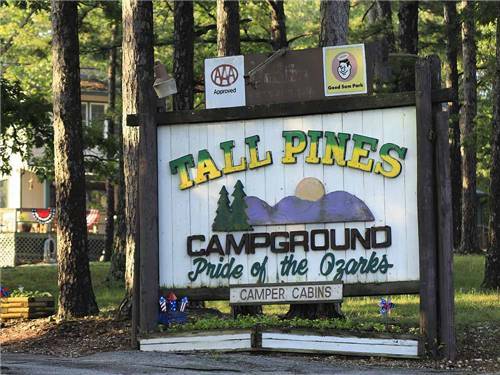 Enjoy snow sports and hundreds of miles of OHV, 4 wheel & snow mobile trails. Fish in our private trout pond or on the Rio Grande River. We have lots to offer. Gold Medal Water Fly Fishing and MORE! Where the Rio Grande River flows from evergreen & aspen-covered mountains into the San Luis Valley! 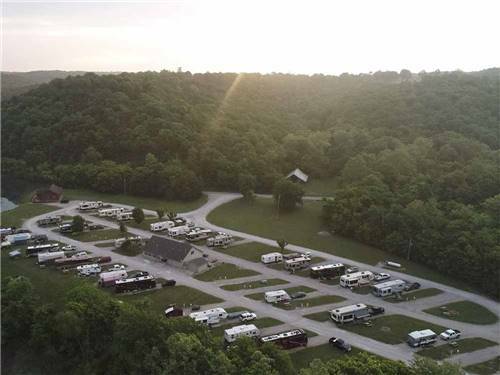 Come and stay at South Fork CG where all your adventures begin! 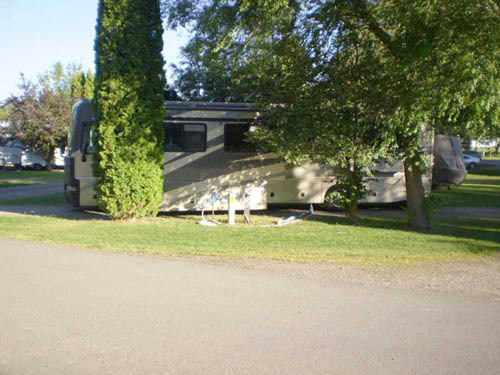 The Wet Mountain Valley area offers numerous activities just a short distance of Grape Creek RV. These include hiking, climbing 14,000-foot peaks, biking, horseback riding, fishing, ATVing and Jeeping. 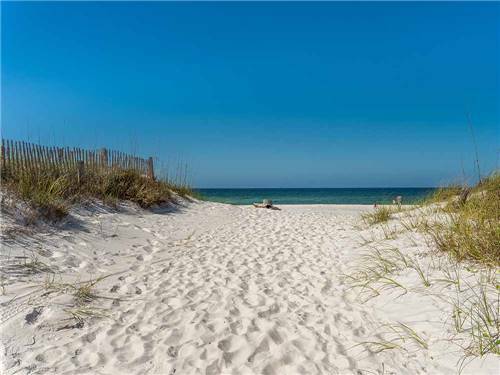 Stay & play as close to the Gulf as you can in Panama City Beach. Come enjoy our world class selection of Kayaks and fishing gear. All the excitement you'll need right where you are staying. Animal encounters, Archery, Adventure Programs, Zip Lines, Hiking & Wall Climbing. Canoe or Kayak, Explore a Cave, Climb to the top of an Indian Mound, Fish, Bike, Play Golf or try a Water Cycle. Reminisce about the times when the 1st capital City of Georgia's was in its prime. Tour the Historic District, the Old Capital Building, St. Stephens Episcopal Church & Rose Hill & Brown-Stetson-Stanford House. Soak in the breathtaking views while fishing, hunting, hiking, biking or exploring our many ATV trails. Fishing & whitewater rafting are just minutes away on the Salmon River. 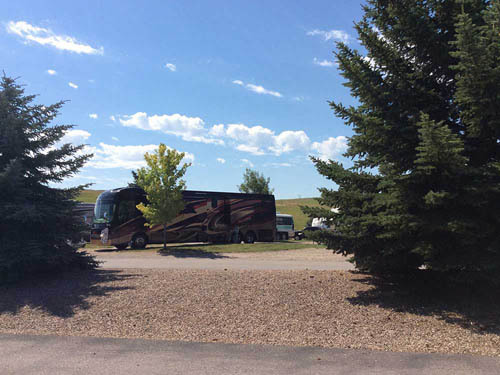 Play by day & then relax in our scenic park! 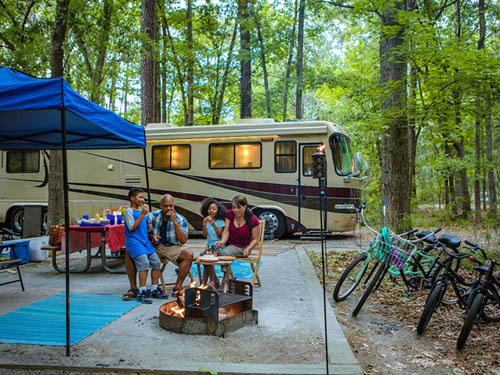 Abundant beaches, rivers and lakes offer fun for everyone. Fishing, boating, floating & even scuba diving all nearby. Rock climbing, hiking, biking & plenty of snow sports too! 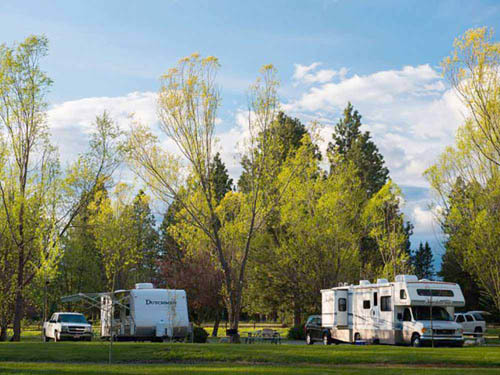 Come discover the adventures of Northern Idaho! 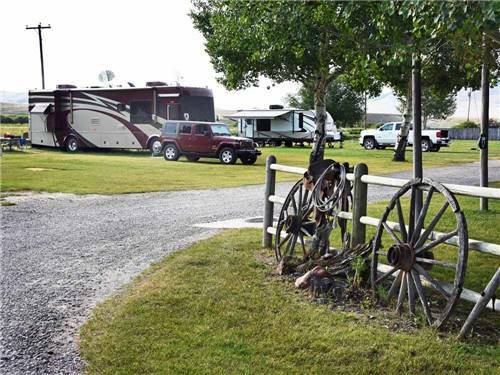 Great fishing, hunting, hiking & horseback riding are but a few of the recreations nearby! Take a swim in the hot springs & view the natural springs pouring into the Snake River. 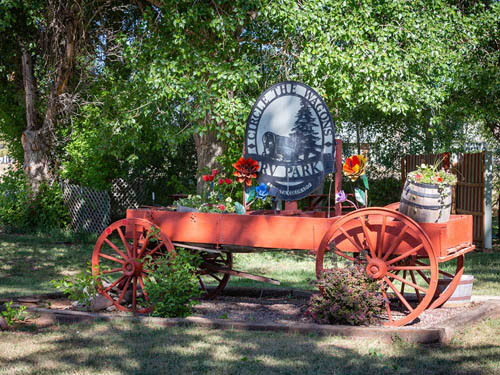 Discover the magical outdoors in Hagerman! Unparalleled fly fishing surrounded by the beauty of the Targhee National Forest just minutes away. 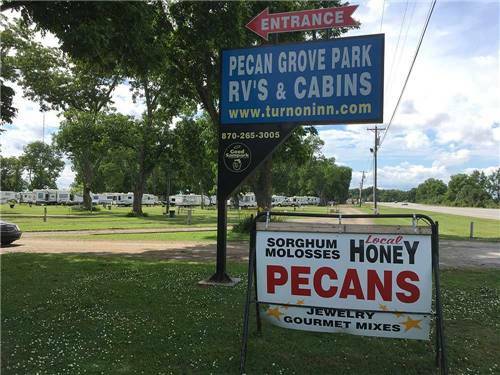 Plenty of ATV trails, hiking, biking or wildlife viewing. Kayaking & canoeing in many rivers, creeks & lakes. Come explore! 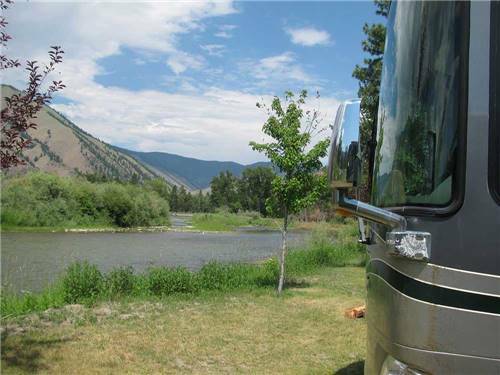 Fishing on the Salmon River, whitewater rafting, horseback riding & bird watching. 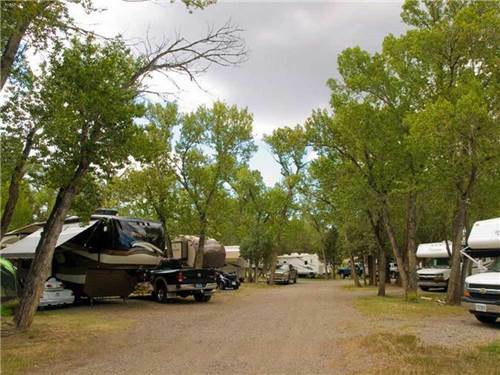 Numerous hiking, biking & ATV trails in the area. Soak in the nearby Hot Springs too! You will love all of Mother Nature's beauty here! Silver Valley offers plenty of ATV trails & has the regions #1 ski area, Lookout Pass & the Silver Mountain Resort. Bike the Hiawatha Trail for a breathtaking ride through tunnels & trestles. Hunting, fishing, hiking & more! 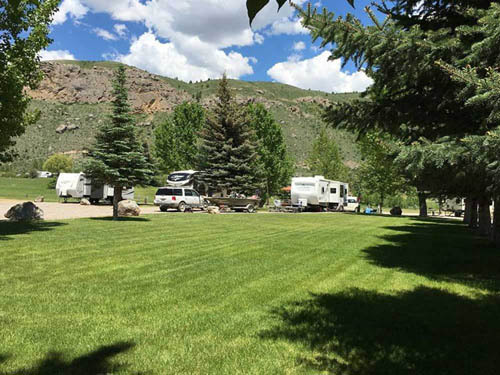 Whether it's fishing, hiking, biking, horseback riding or rafting, Palisades has it all just minutes away. We have winter hunting & snowmobiling too! 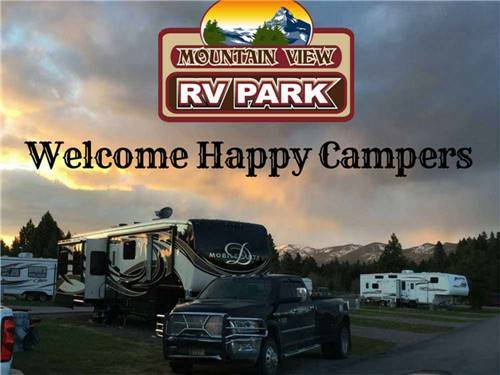 Come enjoy our beautiful mountain views and a great variety of outdoor fun! 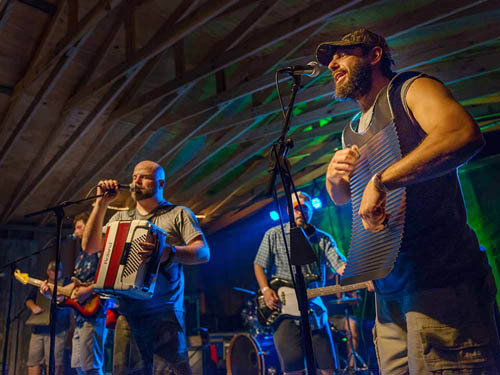 From world-class fishing, birding and hunting, to swamp tours, museums and festivals, Houma promises every visitor will experience the flavor, spirit and wild nature that inhabit Louisiana's wetlands. 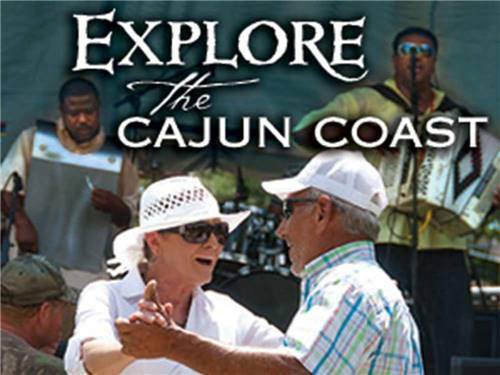 Travel the Cajun Coast for your REAL Louisiana ADVENTURE! From birding & nature tours, to movie locations & Civil War historic sites; Explore St. Mary's Parish & paddle down the quiet waters of the Atchafalaya River, take a swamp tour, enjoy great restaurants & Cajun cooking. 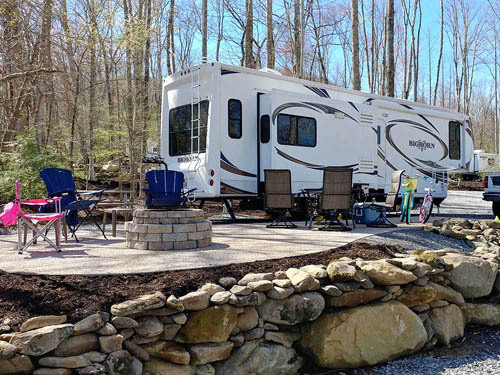 From Hidden Hill Family Campground bring your smaller traditional ATV/ORV and access 100's of miles of trails right from the campground. 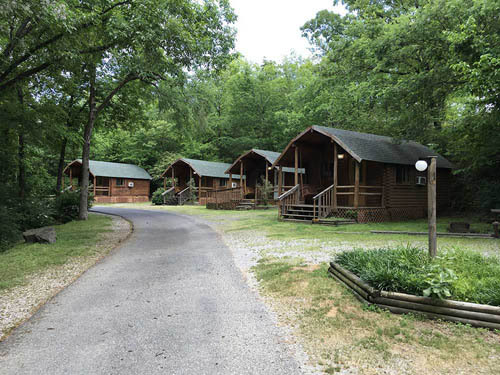 We are located close to the City of Harrison the perfect outdoor recreation destination! 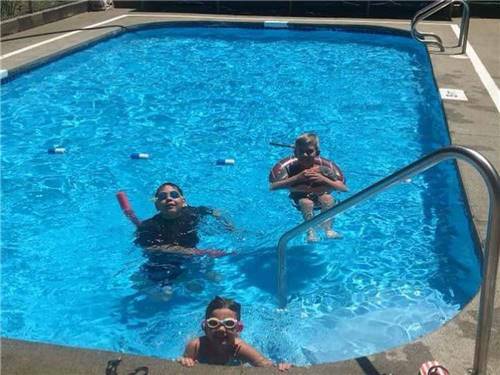 Great swimming pool, Camper Cabins, playground for the kids, full hookup sites, game room and laundry. Great fishing in the lakes close by to make your trip complete. Located in Marshfield/Springfield area. FHU concrete road & pads open all season. 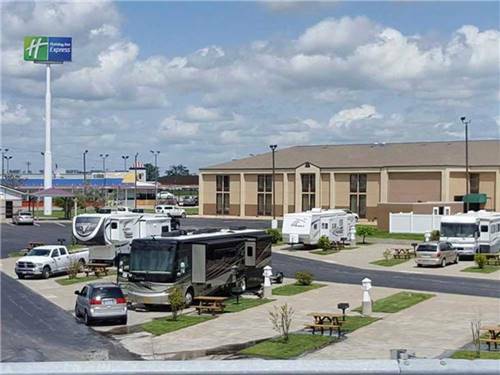 Walking distance to many restaurants; safe with sparkling indoor restrooms, showers & laundry on-site. Local processors available in area. Do some trout fishing in our two ponds or on the Boulder River. Rafting, tubing and kayaking offer a fun-filled afternoon. 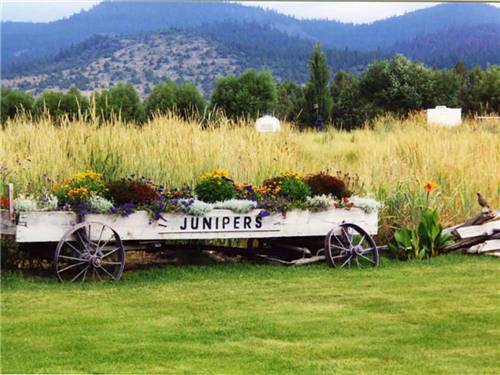 Beautiful hiking & ATV trails surround us, including a trail through an 1800's mining camp. Come play! Unlimited outdoor fun at Glacier National Park, including hiking, biking, snowmobiling & white water rafting. Abundant lakes & rivers for excellent fly fishing, boating & skiing, all surrounded by amazing wildlife & beauty! 700 miles of hiking & biking trails in Glacier Park, plus whitewater rafting, boating & fishing, all in beautiful surroundings! Flathead Rivers offer excellent fly fishing & river rafting. Plenty of lakes for water fun too! 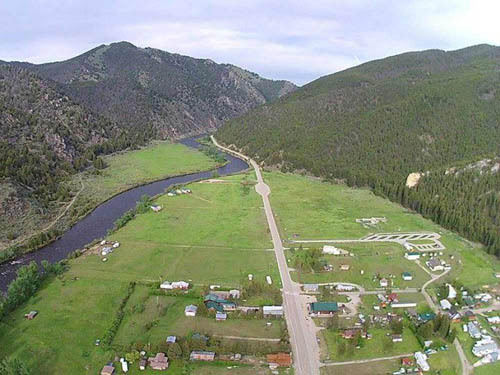 Enjoy one of Montana's top fishing rivers or find some of the best hunting in the country. Hiking, biking and ATV riding in breath taking scenery are all nearby. Skiing and snowmobiling for the winter enthusiasts, too! 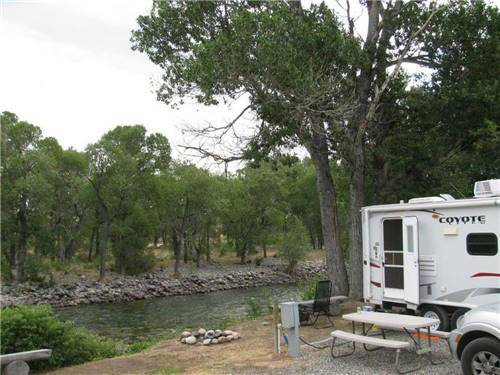 Big Hole River is a fisherman's paradise, with more than 3,000 fish per mile! Known as the Last Best River, the fishing & beauty will not disappoint. Floating & rafting fun on the river & loads of hiking & biking trails too! First rate trout fishing on the renowned Madison River. 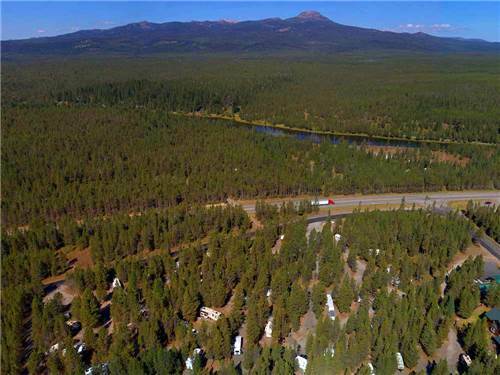 Three beautiful mountain ranges offer hours of ATV riding, hiking, biking or hunting. 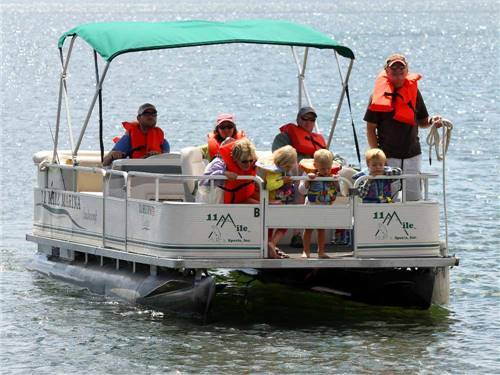 Enjoy boating, bird watching or whitewater rafting too, we have it all! 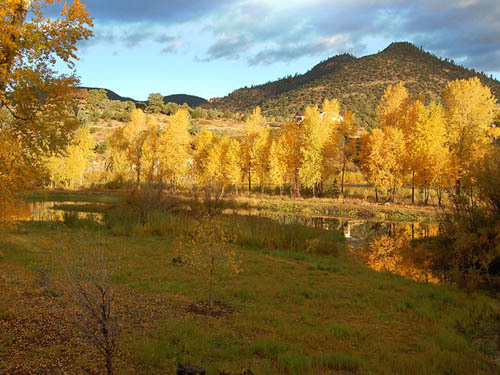 Enjoy a day of world class fly fishing, or hunt for trophy-class elk, mule deer or whitetail. 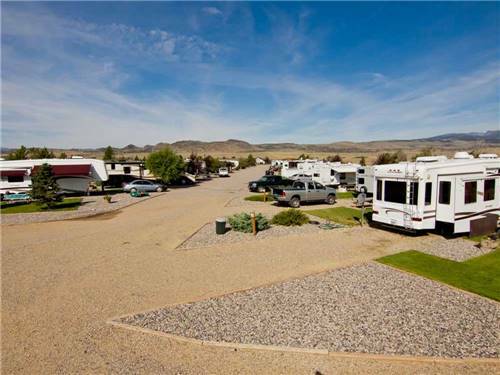 Nearby acres & acres await your ATV adventure, hiking or horseback riding. Come explore & play amidst our amazing views & wildlife! 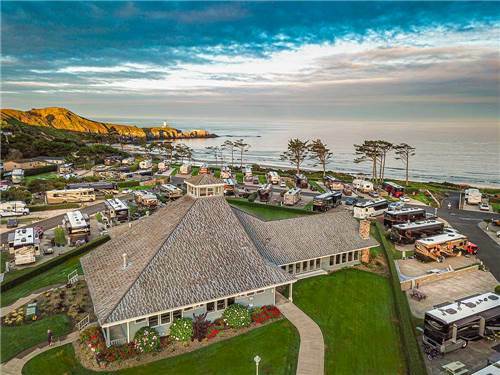 Luxury, tranquility & adventurous trips nearby! 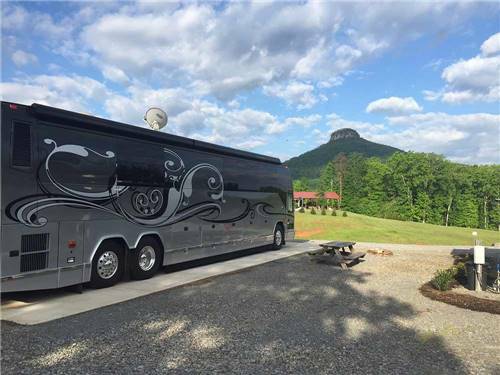 Mountains, State Parks, Ziplines, Trails, Rivers & Streams & the Blue Ridge Parkway! ALL CLOSE!!! 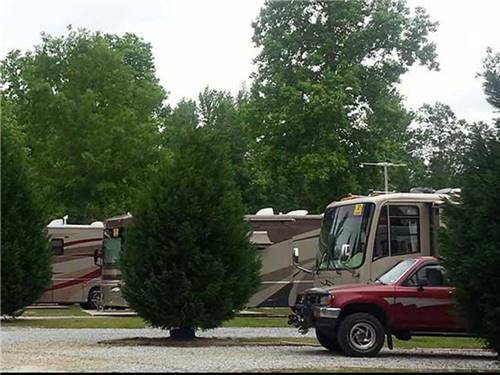 Make our beautiful, scenic and very private 10-site park your base! BOOK NOW!!! Come in the winter & ski, snowboard, snowshoe at nearby Mt Bachelor. Come in the summer & whitewater raft, hike, bike, climb & explore the Cascades & the Deschutes River. Enjoy the Rodeo. Then relax in our pool & spa. 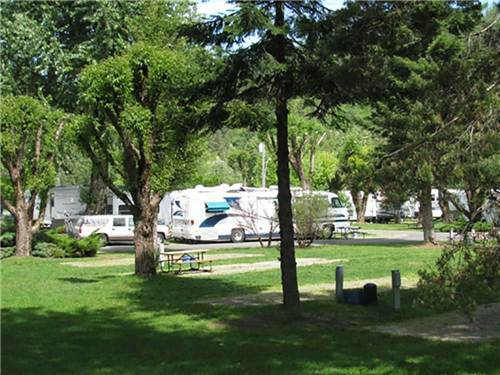 Diamond Lake RV is nestled in the woods with mountains around. Cross the road to swim, boat & fish. Rides horses, explore the Pacific Crest. 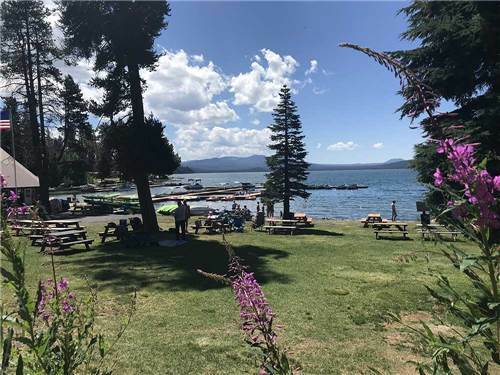 We're the closest park to Crater Lake. Or pick berries, sit back & smell the pines. 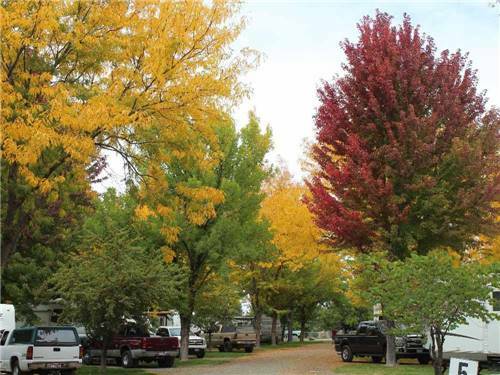 Rogue Valley Overniters is a quiet, green park in the center of Grants Pass, OR. We're the gateway to the Wild & Scenic Rogue River with canyons, trails and the Oregon Caves close at hand & wineries all around. Great Fishing. And that's just the beginning! There's also fishing, birding & wildlife viewing non-stop - all in the midst of a working cattle ranch. We've miles of hiking & biking trails on our 5,000-acres & lake. Come explore, come relax! 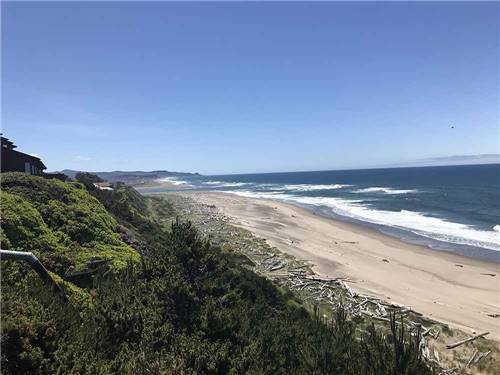 Make Lincoln City the center of your Oregon Coast experience. 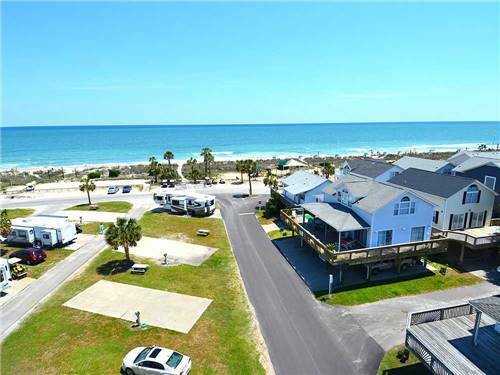 With 7 miles of sandy beach, hunt for glass floats & sea creatures, go crabbing & clamming. Fly a Kite during Fall Fest, hike our scenic trails. Play golf. Smile!! 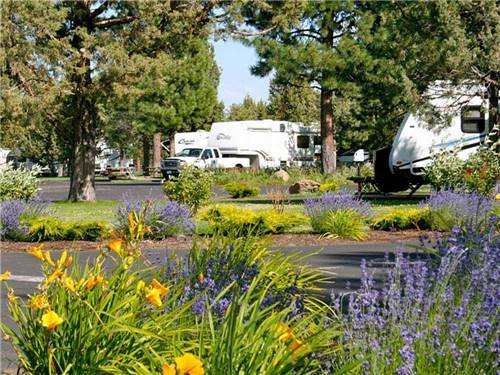 Central Oregon has year-round fun & Redmond Expo RV Park is in the middle. Hike the Cascades, explore Crater Lake, whitewater raft or canoe, climb the spires of Smith Rock, ski in winter. Want to stay nearby? Golf next door. 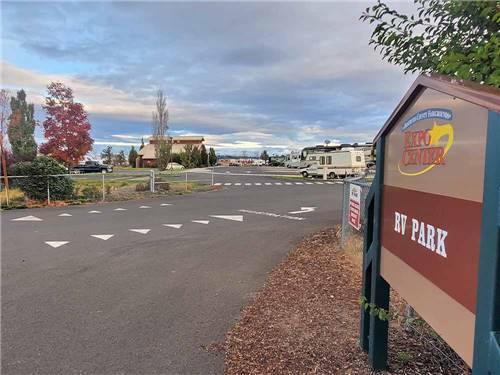 Come to Sunny Valley RV Park and explore the ghost town of Golden, the Applegate branch of the Oregon Trail & local covered bridges. Hike the Rogue River trail or raft its whitewater. Fishing & hunting also are nearby. Experience True Off-Roading in the Smokies! Smoky Mountain Adventure Tours offer true off-roading experiences you won't forget! Our primary tours last approximately 2-2.5 hours. You will be thrilled from beginning to end of this Great Adventure! Spread your wings on the Adventurous Side of the Smokies! 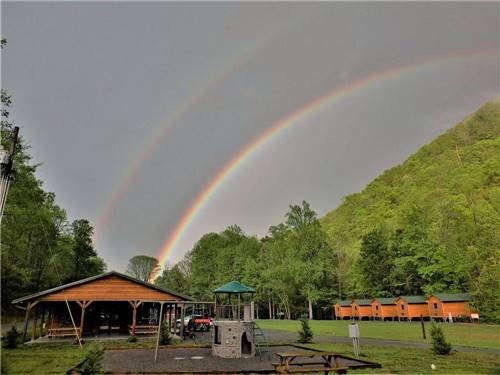 Beat the crowds here, where National Forests and the Great Smoky Mountains National Park meet. Hunt or mountain bike in the Forests; whitewater raft, float, or fish the Pigeon River; or hike the trails of the National Park. 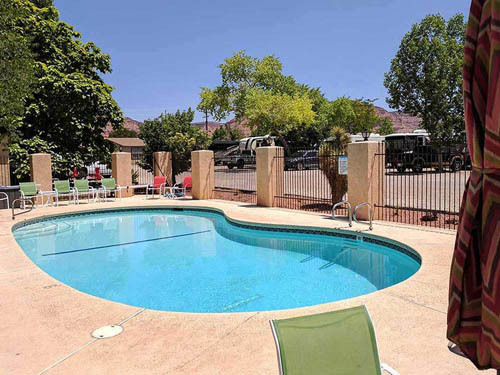 Amazing adventures await you in Kanab! Day trip distance to Zion, Bryce and Grand Canyon! Spectacular local scenery, the best of off-roading and hiking trails, hummer tours and much more! 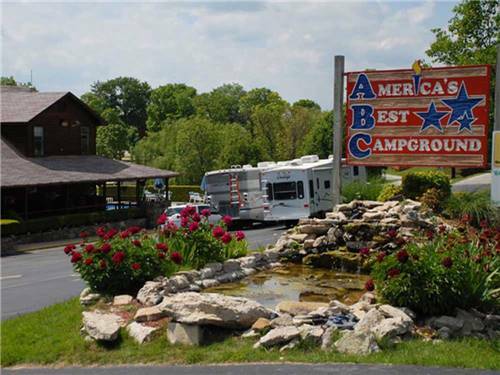 After a busy day enjoy one of the superb restaurants or kick back at camp. 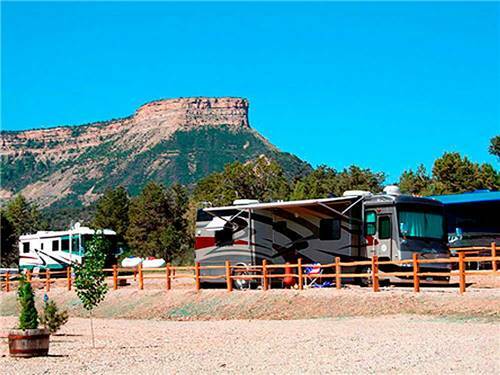 Best location in Kanab for outdoor adventures! 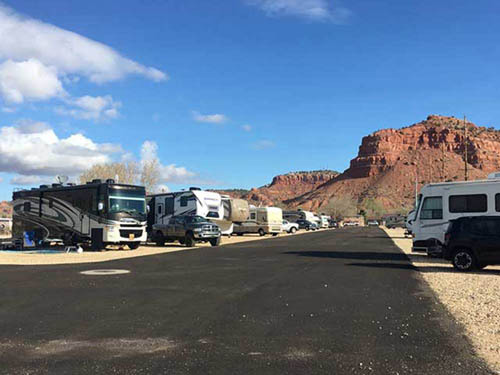 Stay local and enjoy an abundance of off-roading, hiking and biking trails with breathtaking vistas or go on a day trip to Zion, Bryce or Grand Canyon National Park. After a full day come back and relax in our sparkling pool. In the heart of Monument Valley! 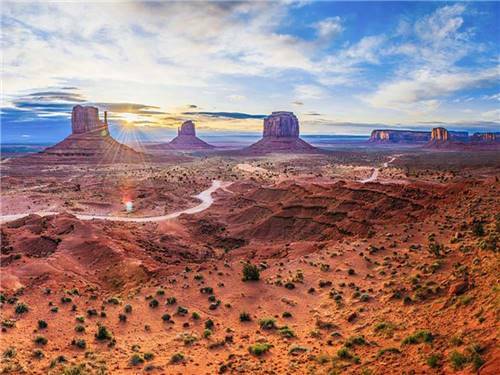 Our tours, guided by local Navajos, offer fascinating geological and historical information pertaining to this amazing area also known as 'LAND OF THE LONG SHADOWS'. Step in the footprints of John Wayne. 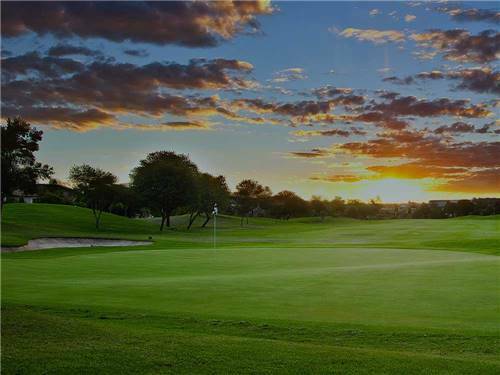 Riverside Golf offers covered driving range, putting & chipping area with greens that will amaze anyone! 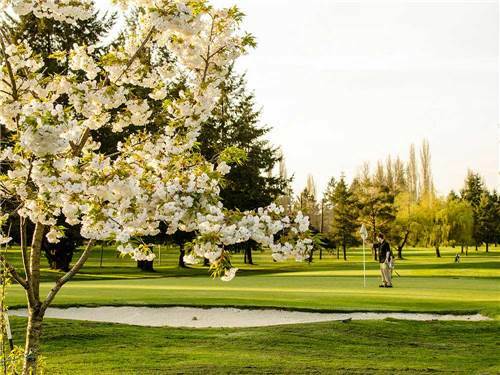 Our 6,155 yard course is beautiful with scenic river views, white sand bunkers & over 20 different species of trees. Stay & Play Adventure Packages! Hit the green, ride the waves or take a dig into the past. We have golf, white water rafting & dino dig packages; full or half day. Something for everyone, we'll make sure your vacation will be an adventure you won't forget!